Halfway between Sheffield and Leeds, Barnsley really is South Yorkshire. 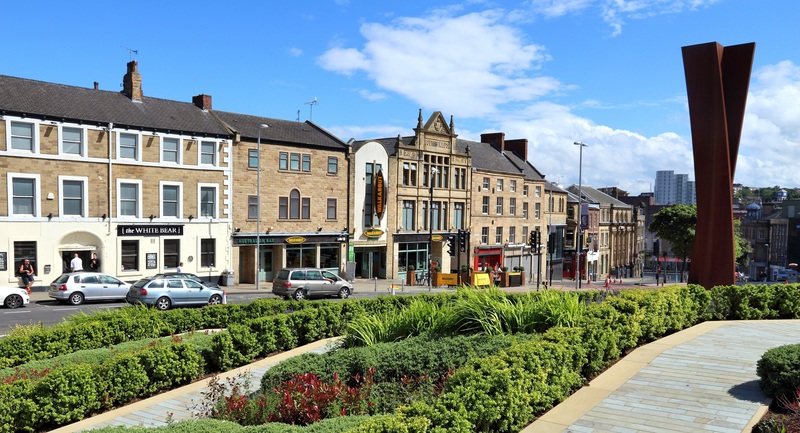 A traditional market town on the up, thanks to new development and regeneration, living in Barnsley gives you best of what South Yorkshire has to offer - bustling towns surrounded by incredible outdoor space and superb transport links. Sitting on the north east edge of the Peak District National Park, Barnsley is perfect for those who like to get out and about. But if you don't like to venture out into South Yorkshire's rugged countryside, the town centre offers plenty - including a 700-year-old market with up to 300 stalls. Barnsley is also going through a period of transformation, with a £6million industrial development under way at Capitol Park and The Glass Works project, which will house a 13-screen cinema, dozens of shops and restaurants, also currently under construction. 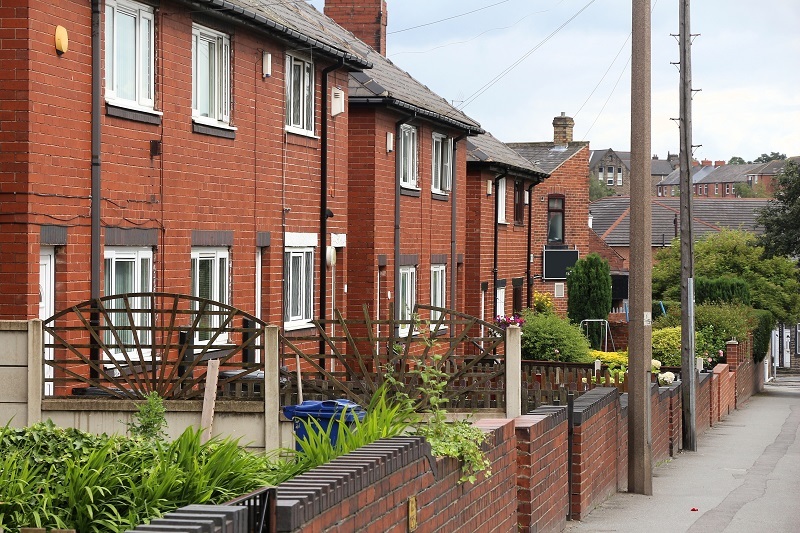 Like most of South Yorkshire, Barnsley is best known for its rugged stone-built terraced homes but the most popular properties in the area are three-bedroom semi-detached homes - outlining Barnsley's appeal to families. And with new developments springing up, the town also offers its fair share of newer houses, as well as town centre flats close to the station for commuters. Semi-detached properties in Barnsley fetched an average asking price of £126,370 over the past 12 months, with detached homes averaging £222,881. Some traditional terraced houses, meanwhile, were available for less than £100,000. Barnsley's transport links to the cities of Sheffield and Leeds make it an ideal spot for commuters looking for a little more value. And the town's asking rents - £383 for a one-bedroom flat and £452 for two bedrooms - make it hugely competitive in the crowded South Yorkshire market. Barnsley sits just to the east of the M1 motorway, meaning drivers have easy access south to Sheffield and north to Leeds. The M1 also runs up to the A1(M) for the North East and directly into London further south. The A365, meanwhile, runs east towards Doncaster and the A628 into the Peak District National Park. On the railways, Barnsley station runs direct trains into Sheffield that take just over 20 minutes, while services to Leeds take just 35 minutes. 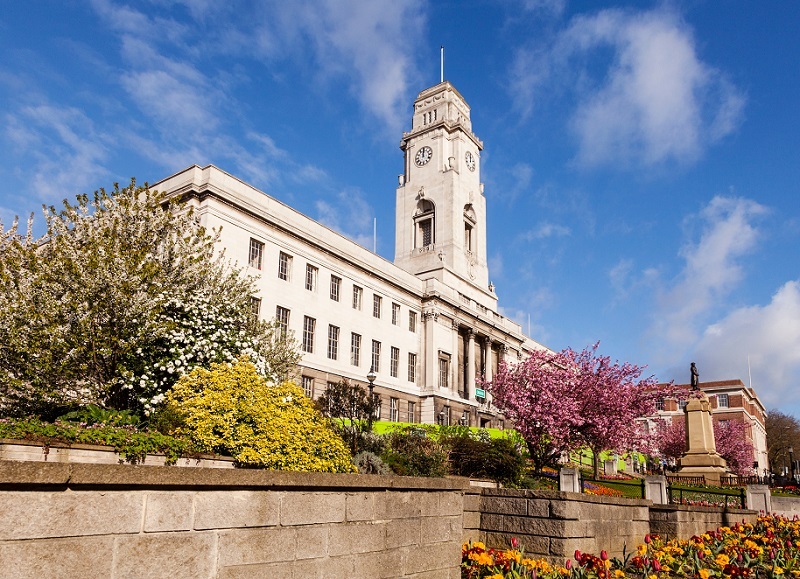 As well as its superb countryside, great transport links and affordable property, Barnsley's schools really are among the best in the north of England. The town has an incredible 19 primary schools rated 'Outstanding' by Ofsted! Higher up the education ladder, Penistone Grammar School is rated 'Good'. Lovers of shopping will be eager to see The Glass Works project completed, but there is plenty of retail therapy in Barnsley to keep them occupied in the meantime. The Alhambra Shopping Centre is Barnsley largest retail centre, with more than 40 stores including Primark, Next, TK Maxx and Vodafone. The centre is located next to Barnsley thriving and historical market, where shoppers can pick up almost anything from one of the 300 stalls on offer. The Victorian Arcade, meanwhile, is great for those who like to stop for a coffee and slice of cake while pounding the shopping beat. Among Barnsley's best restaurants, of which there are many, Beatson House at Cawthorne is one of the most popular. Serving classic British food in a dining room environment, dishes featuring local produce feature heavily on a menu full of delights. Those seeking the tastes of the Mediterranean should head for The Secret Italian on McLintock Way, which serves classic dishes from an authentic Italian kitchen. As well as all that glorious green space of the Peak District, Barnsley offers something for lovers of history, sport and theatre. 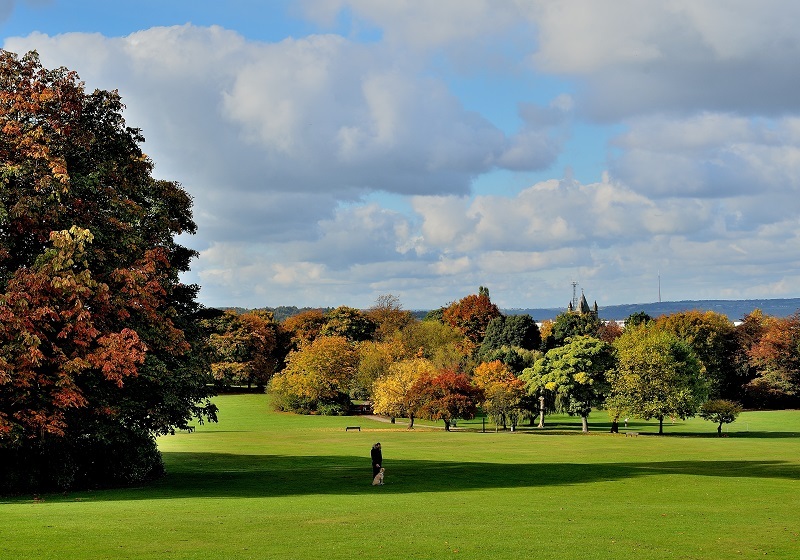 The town's best museums are the Experience Barnsley Museum and Discovery Centre, which tells the story of the town's humble beginnings and development, and the Cannon Hall Museum at Cawthorne which also boasts some stunning grounds to explore during the warmer months. If you love sport, then Barnsley is for you. South Yorkshire is something of a hub for top football, with Barnsley FC, Doncaster Rovers, Sheffield Wednesday, Sheffield United and Rotherham FC all within the confines of the M1. The Lamproom Theatre in town is excellent and puts on shows suitable for all the family, as does the Academy Theatre in Birdwell, south of the town centre. Locke Park in town is a superb play park and picnic area for the warmer months, while Wigfield Farm is a great place for the children to get up close and personal with cows, goats, meerkats, donkeys, alpacas and sheep. On poorer days weather-wise, head to the Calypso Cove Waterpark which features two brilliant flume rides - Terror Torrent and Eruption! 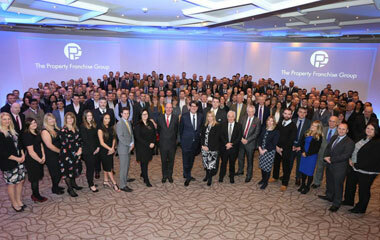 If you are looking at moving to Barnsley take a look at our available properties or get in touch with Whitegates Barnsley who will be happy to answer any questions you have on the area.